This week WB are seeking a category manager for their fashion sector. 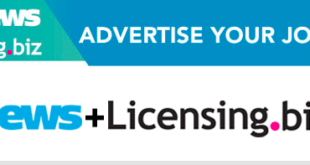 Looking for your next job in the licensing industry? 31st July 2017	People Comments Off on Looking for your next job in the licensing industry? This week we're highlighting amazing opportunities at Warner Bros. and The Pokémon Company. This week we're highlighting amazing opportunities at Mattel and Warner Bros. 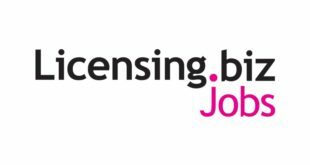 Looking for a job in licensing? 17th July 2017	People Comments Off on Looking for a job in licensing? This week we're highlighting amazing opportunities at Mattel and Beanstalk Licensing. This week we're highlighting amazing opportunities at Mattel, V&A and more! This week the spotlight is on hobbyist retailer Games Workshop. These week we're highlighting top opportunities at Hasbro as well as new roles here at NewBay Media. Bag your dream licensing role with opportunities at companies such as Hasbro and V&A. Licensing.biz’s Jobs Board offers companies within the industry a platform to showcase their latest opportunities.